Dr. Woodard is a contributing writer to this book. This book provides inspirational stories from people of six (6) different countries. They share their stories about how Gentle Teaching influenced their lives, regardless of their race, culture, ethnicity, or language. 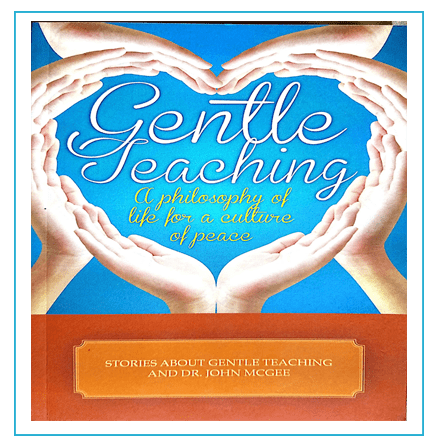 Hopefully, you will be inspired to learn more about Gentle Teaching and how to become a “Gentle Teacher”.